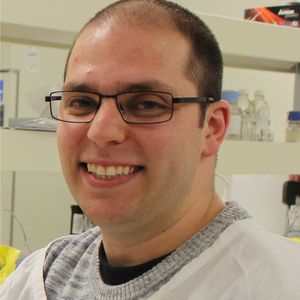 I am a microbiologist who completed his PhD (2010-2014) in the Department of Microbiology at La Trobe University focusing on horizontal gene transfer and the regulation of mitochondrial gene expression in eukaryotic microorganisms. I also worked at La Trobe University as an Associate Lecturer, supervising honours research projects and lecturing to undergraduate microbiology students in microbial genetics and infectious diseases. I now work as a Postdoctoral Researcher in the Pneumococcal Research Group at the Murdoch Childrens Research Institute exploring the biology, genetics and virulence of Streptococcus pneumoniae.